The most common complaint I hear from couples with young children is that there is no time in their busy lives for nurturing the marital relationship. 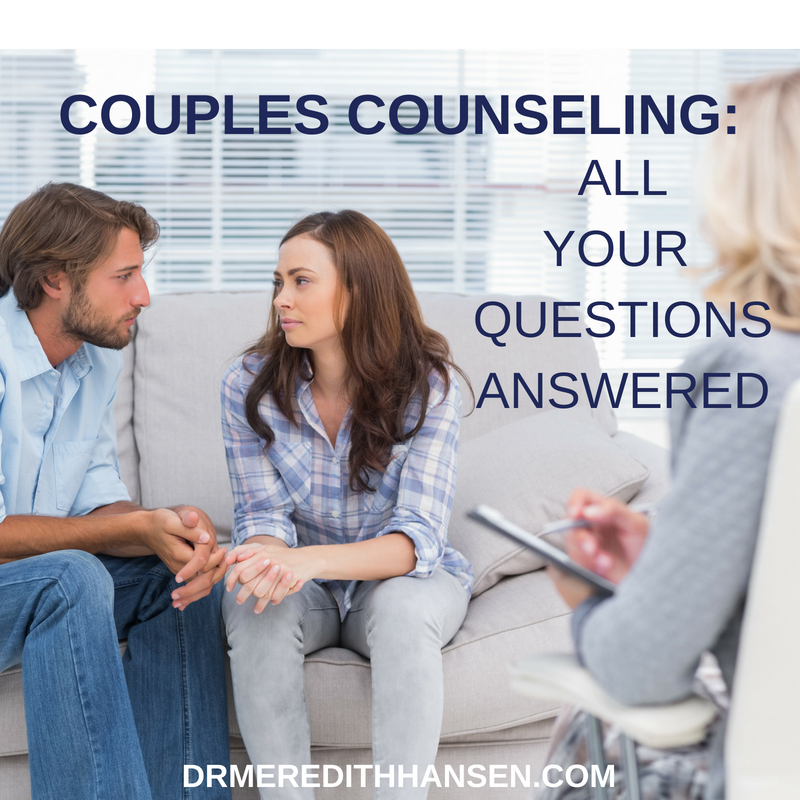 Although most couples enter counseling with the hope of working on their marriage and aim to spend more time together as a couple, the truth is that good intentions often do not become a reality when children are in the picture. As a mother myself, I know firsthand how difficult this can be. Balancing motherhood with being a wife and partner to my husband can definitely be challenging at times. Add work into the mix and it can feel almost impossible. The good news is that there are simple ways you can begin carving out quality relationship time in your everyday life. Remember that nurturing your relationship doesn’t always require an expensive date night or a weekend away. A little quality time here and there on a consistent basis will make a big impact on your marriage over time. Below are a few tips and ideas that will hopefully make the goal of spending more quality time together less daunting. 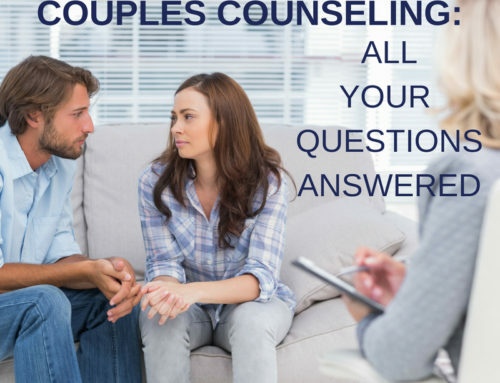 To get started, find a few minutes to begin discussing this with your spouse. Identify one or two ideas that you can start implementing this week. • Schedule time for your marriage – Create a joint calendar (whiteboard, Outlook, Google, etc) and block time out for the marriage at least once per month. You can start small by blocking out an evening during the week after the kids go to bed or an afternoon when you know family will be in town to watch the kids. Start somewhere and grow from there. • Create a daily or weekly ritual that becomes your time together (i.e. Taco Tuesdays- make a simple meal once per week and then sit at the table talking after the kids finish eating, Saturday morning coffee on the patio, snuggling in bed before the kids wake up on Sundays, showering together before the kids get up one day per week, meeting for lunch once per week/month, put the kids to bed early one night per week/month and play a board game together, take a day off work and do something playful together once per quarter). • Set-up “child swaps” with other families – Set up an arrangement with a neighbor or trusted friend and watch each other’s children, so that each couple can have some quality time together. If don’t want to deal with bedtimes or sleepovers do something during the day (i.e. happy hour, go for a weekend hike, see an afternoon movie, try a new restaurant for lunch). This arrangement will help hold you accountable for making your date happen. • Get outside – Go for family walks and let the kids run ahead of you while you talk. • Choose your spouse – Make an effort to spend time with your spouse at your children’s sporting events instead of the other parents. • Set boundaries at home – Get in the habit of setting consistent boundaries with your children while you and your spouse are talking. This will help them recognize and respect the martial relationship. • UNPLUG! – Turn off your “devices” (TV, iPhone, iPad, computer, video games, etc) after the kids go to bed (at least one night per week) and spend those final minutes/hours connecting. The more you begin to implement some of these tips, the stronger your relationship will become in time. Keep in mind that spending time nurturing your marriage is an extremely healthy and important way to also nurture your children.